did you know there's a thing called 'the cute show'? there is. burmese kittens! shake them around! margene lets me do that too. but. you know. kickier. okay. maybe soon i'll write a real post too. maybe. happy monday. despite the rain. has saved my life jumped a day to tuesday? maybe. can't. wait. to. see. this. film. can't wait to finally get to a tango class. too. maybe if i can dance it'll all be okay. gosh i hope. p.s. the woman in the blue-grey tulle on the mining train car thing (?) reminds me of a paula rego character. which hurts my heart in a good sort of way. so behind on having my life saved! too busy. that's a bad sign. but fear not! 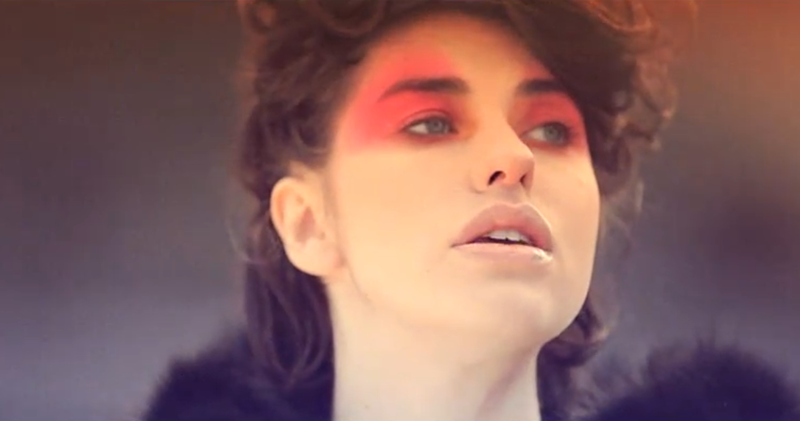 we've got MORE KIMBRA!! !